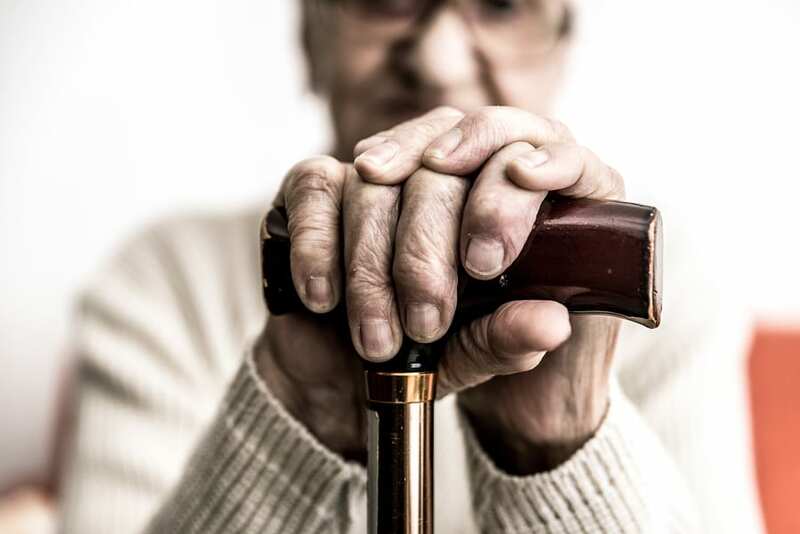 Dementia isn’t a specific disease, but it is a general term to describe symptoms such as impairments to memory, communication, thinking and social abilities severely enough to interfere with daily functioning. Alcohol is classified as a depressant, which means it slows the function of the central nervous system. Alcohol slows down the function of the central nervous system by blocking messages trying to get to the brain. This will affect someone’s ability to perceive, process and handle emotions, control one’s movements, and even impair vision and hearing. Annually, there are over 25,000 deaths in the U.S caused by alcohol intoxication and that’s not including accidents caused by alcohol. Heavy alcohol consumption is directly associated with health problems such as dementia praecox, Wernicke’s disease, Korsakoff’s syndrome, heart and liver disease, hypertension, cancer and stroke. How much alcohol is low to moderate? Moderate alcohol consumption is defined as no more than two drinks for men and one for women. One drink is typically 15 grams of alcohol or 0.5 ounces which is about 12 ounces of beer, 5 ounces of wine, or 1.5 ounces of 80-proof hard liquor. Nonetheless, this guideline may change depending on the individual. Those with smaller body frames might need less alcohol for the given moderate level, and older adults might be more sensitive due to slower metabolism. Studies have shown that the strongest protection against cognitive decline correlate to red wine. Tromso study, regularly tested 5,033 older adults with exercises regarding memory, attention and learning. The older adults who drank red wine performed better in all three categories and displayed slower age related cognitive decline compared to those who drank liquor and beer. Nevertheless, its merely impossible to see the effects of red wine alone when there are other factors of alcohol involved. Typically, most people who drink red wine tend to eat healthier foods, well educated, exercise consistently and maintain a healthier body, most of which relate to lowering the risks of Alzheimer’s disease. Therefore, it may just be that drinking red wine reflect a healthier lifestyle. It seems that red wine has heart-healthy benefits than other forms of alcohol, but due to lack of evidence it may be that red wine isn’t any better than beer or liquor. Polyphenols, are antioxidants in red wine that help protect the lining of blood vessels in your heart. Resveratrol, is a polyphenol that helps prevent damage to blood vessels, reduces bad cholesterol and prevents blood clots. In 1990, a group of individuals came together and examined the affinity between alcohol consumption and the risk of dementia in individuals, this was called “The Rotterdam Study”. 7983 participants, all of whom were 55 years old or older. They studied all participants who didn’t have dementia, from 1990 to 1993, and those who had complete data on alcohol consumption throughout the whole time. Follow ups occurred from years 1993-1994 and 1997-1999, along with a comprehensive monitoring system that obtained 99.7% of the follow up. They used proportional hazards regression analysis, that was adjusted for age, gender, systolic blood pressure, education, smoking, and BMI. In order to complete the study, they compared the results with those who regularly consumed alcohol to those who didn’t. The average follow up was six years. During these years, 197 participants developed dementia, 146 of them had Alzheimer’s, 29 vascular dementia, and 22 other dementia. Although, they didn’t find any evidence of relation between dementia and a specific type of alcohol, studies suggest that low to moderate alcohol consumption does reduce the risk of developing dementia. Arntzen, K. A., Schirmer, H., Wilsgaard, T. & Mathiesen, E. B. (2010) Moderate wine consumption is associated with better cognitive test results: a 7 year follow up of 5033 subjects in the Tromso Study. Acta Neurol. Scand. Suppl 23-29. Paschall, M. & Lipton, R. I. (2005) Wine preference and related health determinants in a U.S. national sample of young adults. Drug Alcohol Depend. 78: 339-344. Ruitenberg, A., van Swieten, J. C., Witteman, J. C., Mehta, K. M., van Duijn, C. M., Hofman, A. & Breteler, M. M. (2002) Alcohol consumption and risk of dementia: the Rotterdam Study. Lancet 359: 281-286.